Time has flown by, hasn’t it? Last I connected with you all, things were rocking and rolling very quickly for myself and my family. 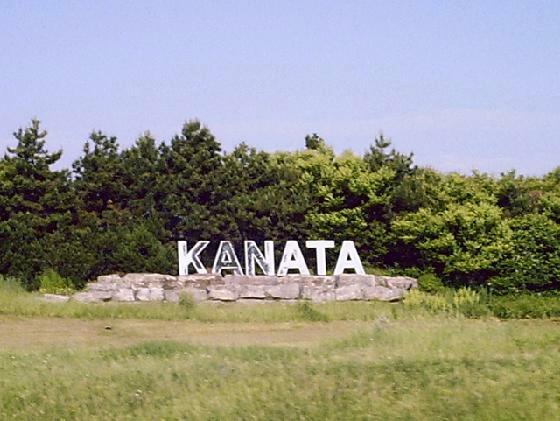 Over the summer, my hubby and I moved from Halifax Nova Scotia to Ottawa Ontario. My life changed in so many ways – from family dynamics through to working conditions and medical management. It is a positive change; a life-altering change; a scary change; a thrilling change; a sad change; and a fantastic change. 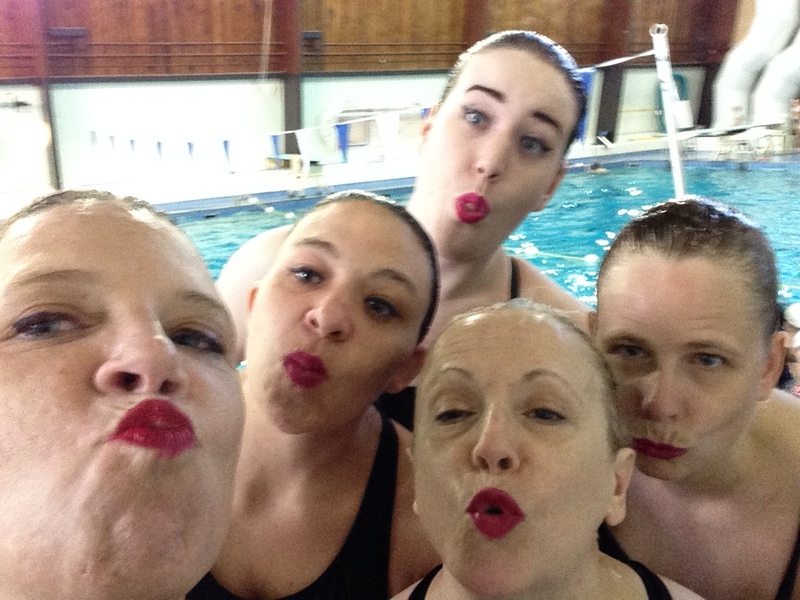 Back in June, I swam my last team swim with my favorite ladies in the world – by “NothingBeatsBurlesque HANSynchro ladies. These ladies supported me through many an MS flare-ups over the synchro swim season with constant humour, absolute hilarity, warmth, and love. I miss them terribly. These ladies are as goofy as I am, and we made laughter a regular part of our practices together. We laughed together both in and out of the pool. They are people I will consider friends for a lifetime. Our final routine together was fantastic…we rocked it (from our perspective, anyway)! 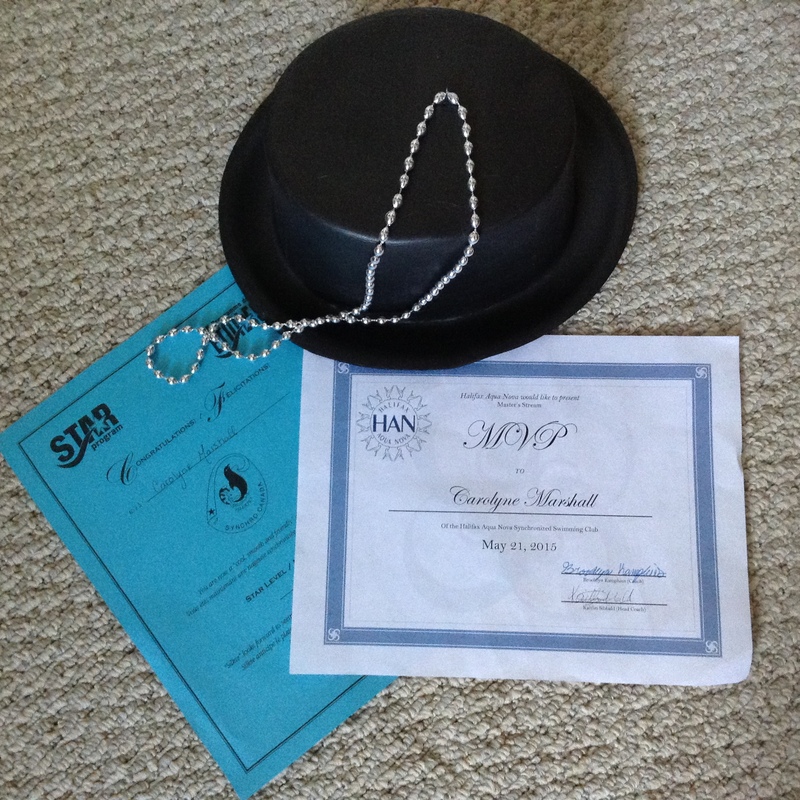 I also had the very great honour and pleasure to be voted as the team’s MVP – though I know it was a hard won battle! I miss these wonderful ladies more than I can properly express. But – change is a journey through transition, isn’t it? So, I am now embarking on a new adventure, in a new city. I am loving every minute of it so far. I will be developing new relationships with doctors, colleagues, medical and health staff, and re-establishing myself as an advocate for MS, health, and change management. And, I will be meeting a whole new set of women as I embark on yet another year of synchronized swimming and raising awareness for MS, seizures, and chronic illness in general. Time for a website revamp too!! !